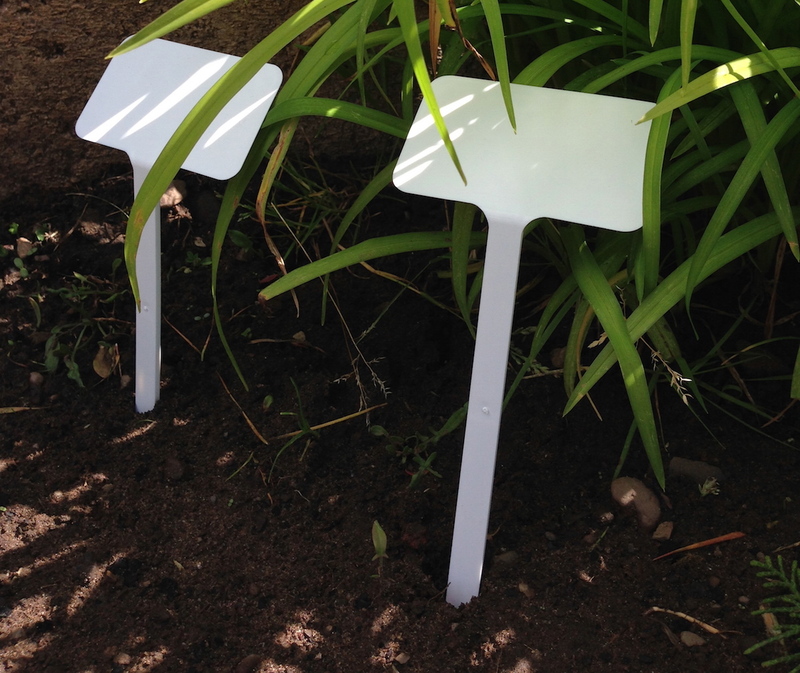 Gardening Accessories - Yuzet® - Design & manufacture of retail packaged products. Yuzet® owns a wide range of plastic mouldings which in turn produce various accessories widely used in the gardening industry. 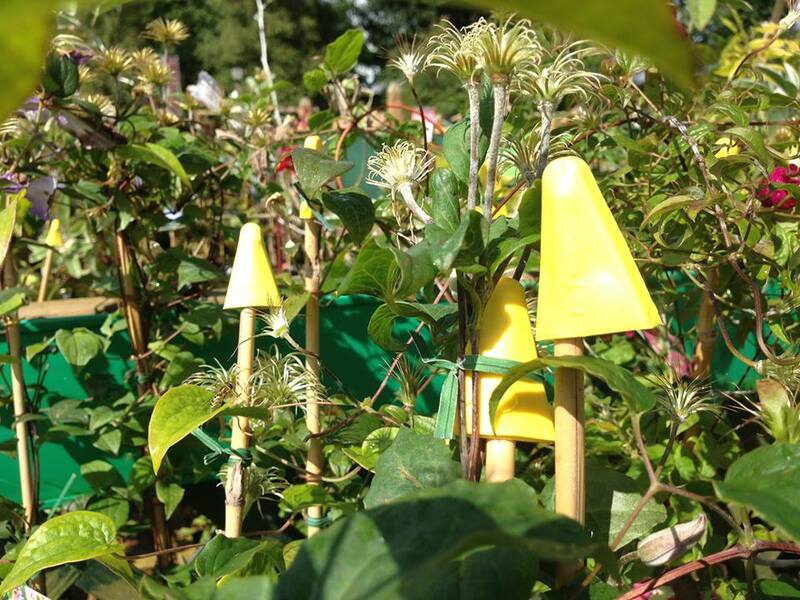 We’ve been manufacturing a wide range of products in the UK primarily aimed at small gardening accessories . We provide an experienced, quality service from mould and tooling design, material selection through prototyping to production. We are specialists in custom/design moulding and the precision moulding of garden accessories. Own label is a large part of the business and we’d like to think there is a Yuzet garden accessory lurking around in your shed or greenhouse. Yuzet Garden Accessories can be split into two product categories. There’s quite a range available mainly produced from rubber and these help do all the “tidy up” jobs all around your garden. For our wholesale clients we produce these in super bulk ( boxes of 1000 ) and retail clients we provide small shelf packs with header cards. Designed to ensure lightweight garden fabrics such as frost fleece stay securely anchored to the ground. 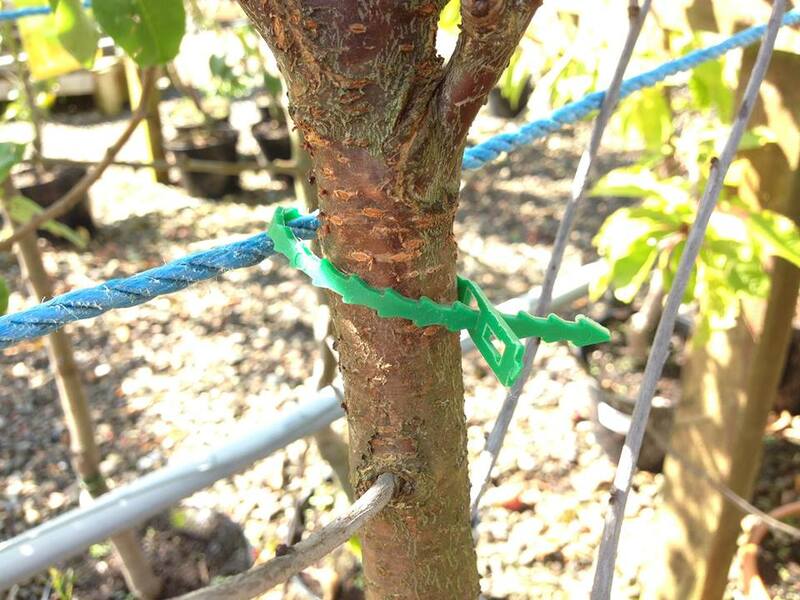 Produced in black rubber, we design the ties with moulded grooves to prevent damage to tree bark. Very fast fit the ties act as a spacer cushion between the support and the tree. These yuzet ties are desined to stretch with he plant , they are also UV stabilised and can be adjusted as the plant develops.